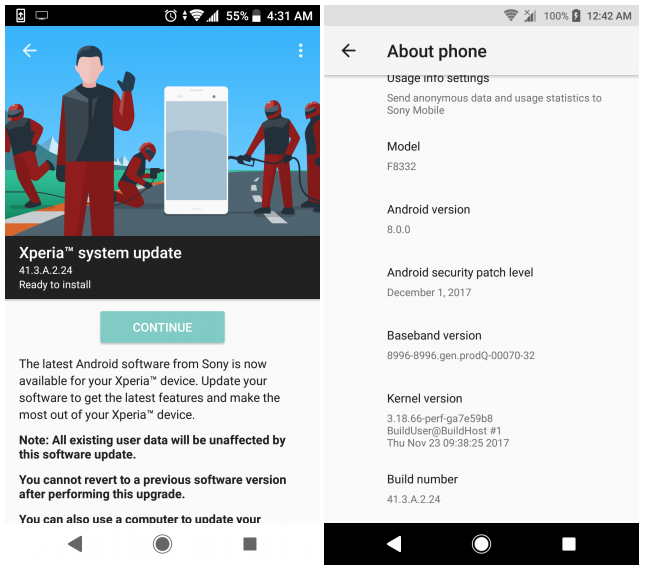 Sony has started pushing out a new update to some of its Xperia X series smartphones, including the Xperia XZ, XZs, and X Performance. 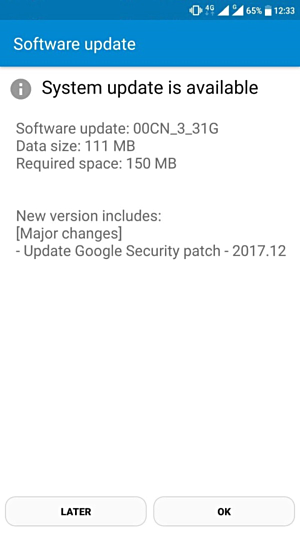 Arriving as build number 41.3.A.2.24, it's the December security patch. As you can see in the screenshot below, the security patch level now stands at December 1. There's currently no information on what other changes (if any) are included in the update. The Nokia 6 has also started getting the latest security patch. Arriving as version 00CN_3_31G and weighing in at 111MB, the update is currently hitting models TA-1000 and TA-1003.